Get maximum audience on a single episode. Do They Handle Awards For These? 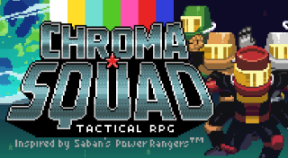 Your squad is now bigger! You didn't think we would let him run the show, would you? Complete the game with a new friend who finds redemption. You broke the TV's heart. See all endings in the game. Complete 42 or more episodes in campaign mode.